The U.S. Senate is currently deciding how to handle healthcare reform and potentially crafting legislation to “repeal and replace” or otherwise modify the Affordable Care Act (ACA). 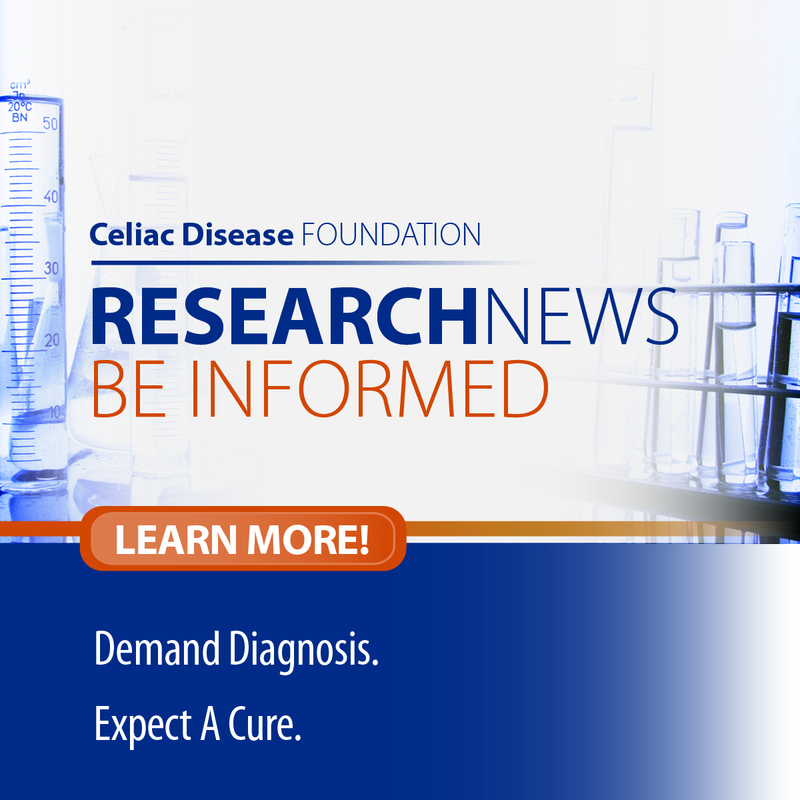 Celiac Disease Foundation’s Legislative Action Center empowers you, your family, and your friends to quickly and easily contact your elected Representatives and Senators about issues of concern to the celiac disease and non-celiac gluten/wheat sensitive community. At this crucial time, it is important to reach out, using our Legislative Action Center, to the two Senators from your state, educate them about the unique challenges faced by individuals with chronic conditions, and ask for their support in maintaining patient protections in the Senate healthcare reform bill. A proposal may be coming together over the next few weeks, so your timely outreach in June could have an impact on any legislation that is put forward. The House-passed American Health Care Act (AHCA) removed many existing patient protections. The AHCA would permit pre-existing condition discrimination by allowing insurance companies to charge substantially more to individuals with pre-existing health conditions and costly chronic diseases, like celiac disease and non-celiac gluten/wheat sensitivity. The Senate has indicated it will not take up the House bill, but is crafting its own measure. Your voice is needed to ensure that Senators actively maintain patient protections in any legislative proposal. 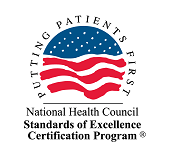 Any package that the Senate agrees on and passes has the potential to become law, so your action now is important to ensure that Senators understand the value of supporting the key pillars of patient protection. If you reach out to your Senators, they will listen to your story and work to accommodate your requests.